Man, why does my girlfriend have to like clicky switches so much? 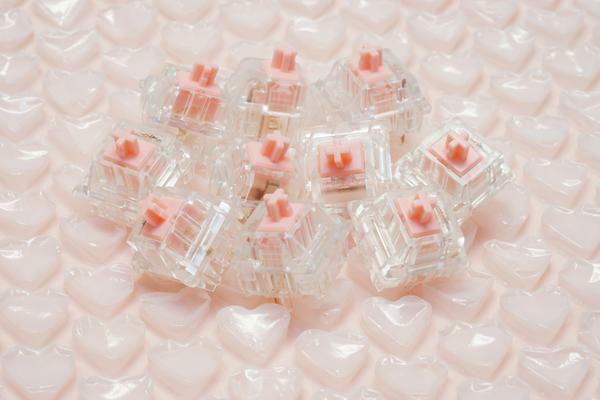 These beautiful, beautiful switches would be perfect for her! …Guess I might as well buy em for myself, right?